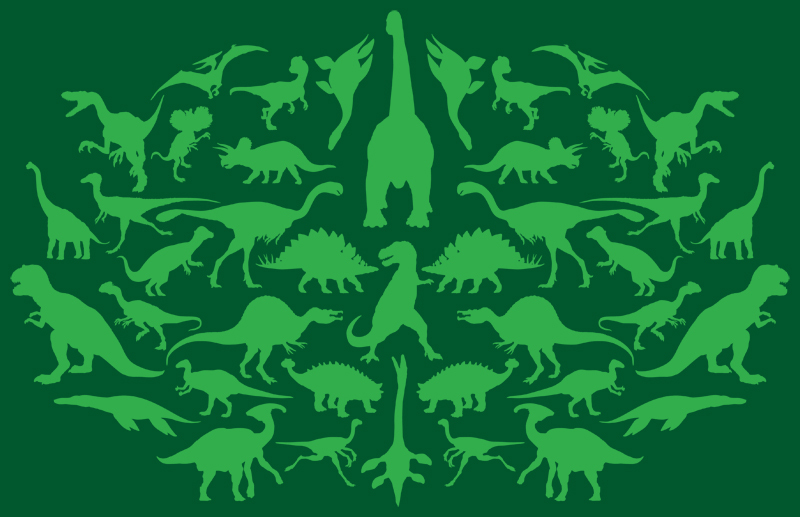 Do you like dinosaurs? We certainly do! 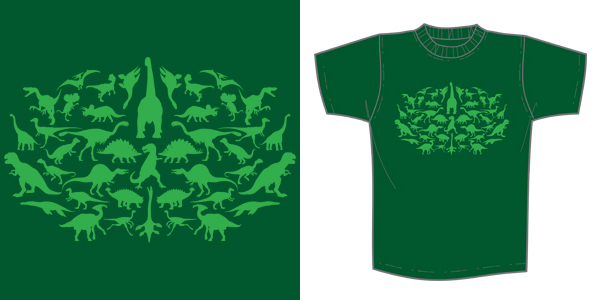 Our Prehistoric Monsters T-Shirt features 22 different dinosaurs. How many can you name? Prehistoric Monsters is available this Thursday, May 10th at Noon Pacific at the Super7 Store. $30 each.